Beautiful Lake lot with southern exposure and a natural rip rap to protect the shoreline. 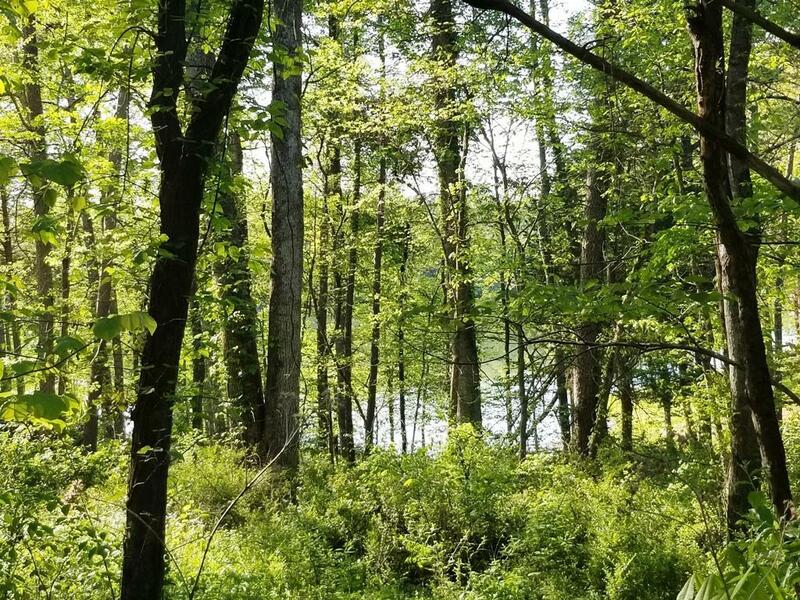 Over 173' of shoreline make this one of the most private lots on Tellico Lake with plenty of room for your dock. Build now to start enjoying the lake life!